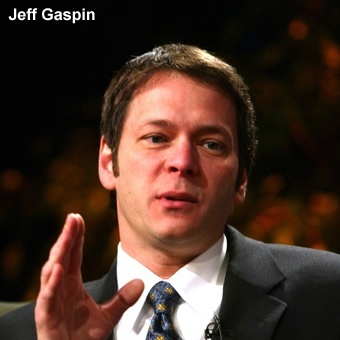 Jeff Gaspin – What The Hell Was That? The Jay Leno Show cancellation announcement by Jeff Gaspin – Chairman NBC Entertainment – was handled in just about the worst way possible. It should have so simple: Announce the news; admit it was mistake and talk about the exciting changes to come. That’s it. 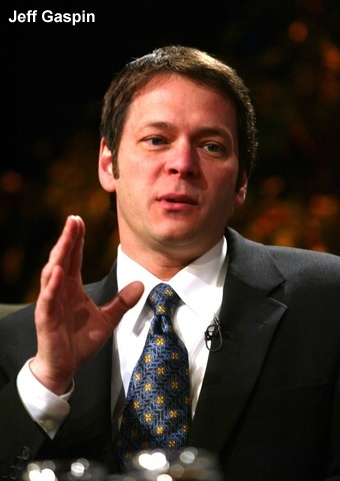 Instead, Jeff Gaspin’s announcement at the TCA Winter Press Tour was a stunning display on how not to do something. He was defensive (even blaming other parts of the company) and basically said he didn’t really know what they were going to do next. Gaspin: “I would have liked nothing more than to give this (The Jay Leno Show) a 52-week try.” (You’re the freakin’ Chairman of NBC Entertainment – don’t you have the power to give it a try for as long you’d like no matter who is against it? Especially if you would have ‘liked nothing more’? So, Jeff, was “Leno” a mistake? You want to know how to avoid a “PR Issue”, Jeff – nut-up and take the blame for a mistake. 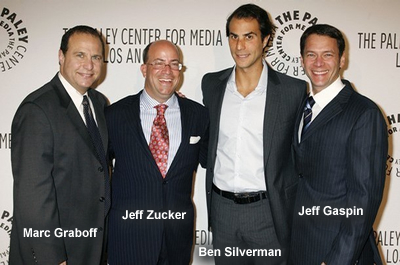 Obviously, your boss Jeff Zucker is too much of a wimp to acknowledge failure. As I said in October, it’s a stupid TV show that didn’t work – it’s not that big of a deal. It was a programming choice that didn’t work. Simple as that. Now, get out there and make the best “Law & Order” spin-off that you can. Peter Sarsgaard – Green Lantern Villain – Who Cares! ?